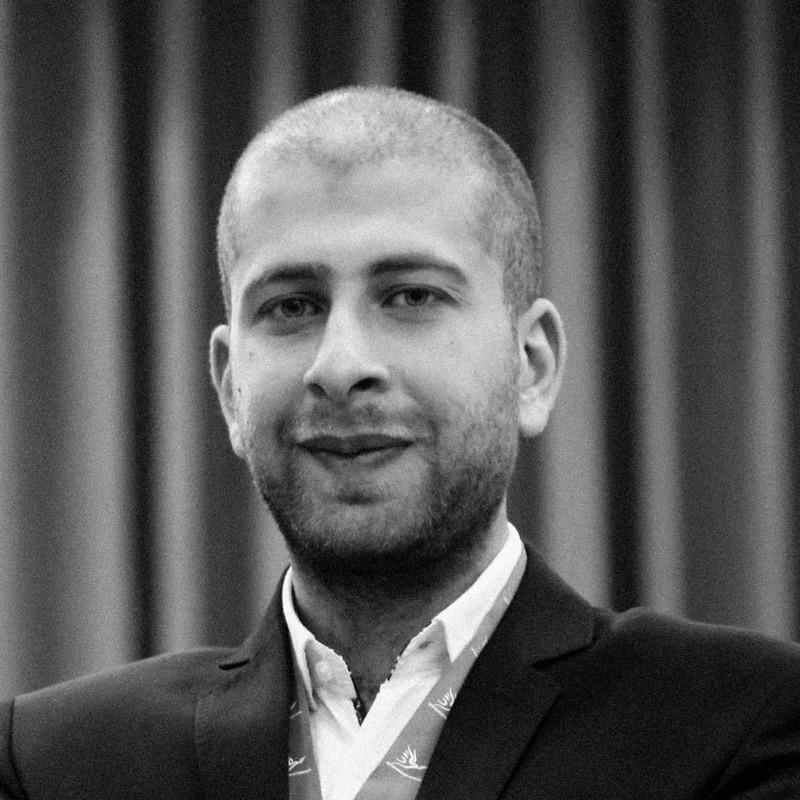 As Marketing Events Manager, Jalal manages all of Generations For Peace’s major events including local and international training, conferences and forums, as well as media, donor and stakeholder events. He is also responsible for the organisation’s revenue generation and leading on engagement with commercial partners in Jordan. A committed volunteer, Jalal has donated his time and efforts to many NGOs throughout his secondary school and university years. Keen to move into the non-profit world, he joined Generations For Peace as a volunteer in 2011. Jalal is from Jordan. He graduated from Middle East University with a Bachelor of Arts in Marketing in 2013. In the same year, he joined Generations For Peace as a full-time staff member in the role of Marketing Events Coordinator. Demonstrating the skills needed to take on more responsibility, Jalal was promoted to Marketing Events Officer within a year of being hired. Jalal hopes everyone will one day live in a world that is both peaceful and just. He joined this organisation because he believes in its mission to contribute towards this goal. Jalal is a big car fan. When he is not in the office, he can be found checking the timetable for the next World Rally Championship. He also enjoys kickboxing.